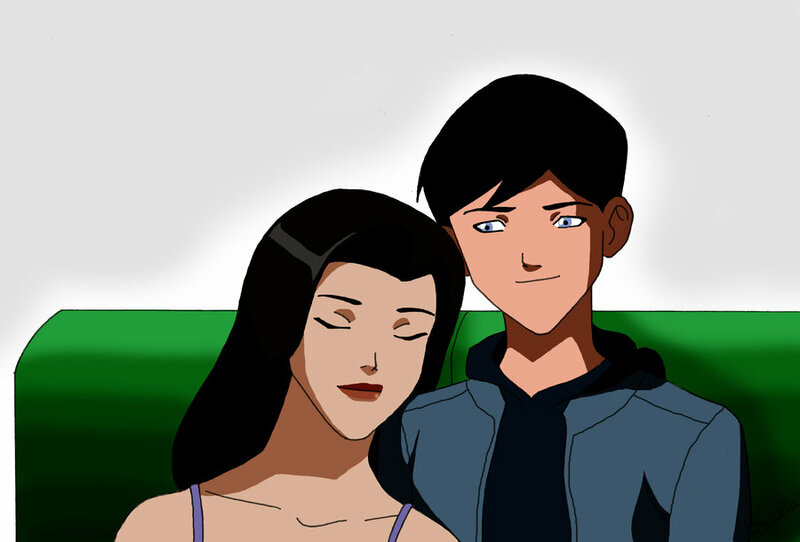 Zatanna and Robin. . HD Wallpaper and background images in the 영 저스티스 club. HOW can people like this couple? !